More than 300 miles of hikes! Welcome to Big Island Hikes! This is the web's #1 source for hiking on the Big Island of Hawai'i. This site is dedicated to human-powered recreation on public lands. This is not a guiding service. Big Island Hikes is an information resource for hiking and adventure travel on the Big Island of Hawai'i with a focus on authentic wilderness experiences. There is nothing exclusive here. All trailheads on this site can be accessed with a passenger car, and almost all of the hikes are completely free. Take a look at our list of the Best Hikes on the Big Island. 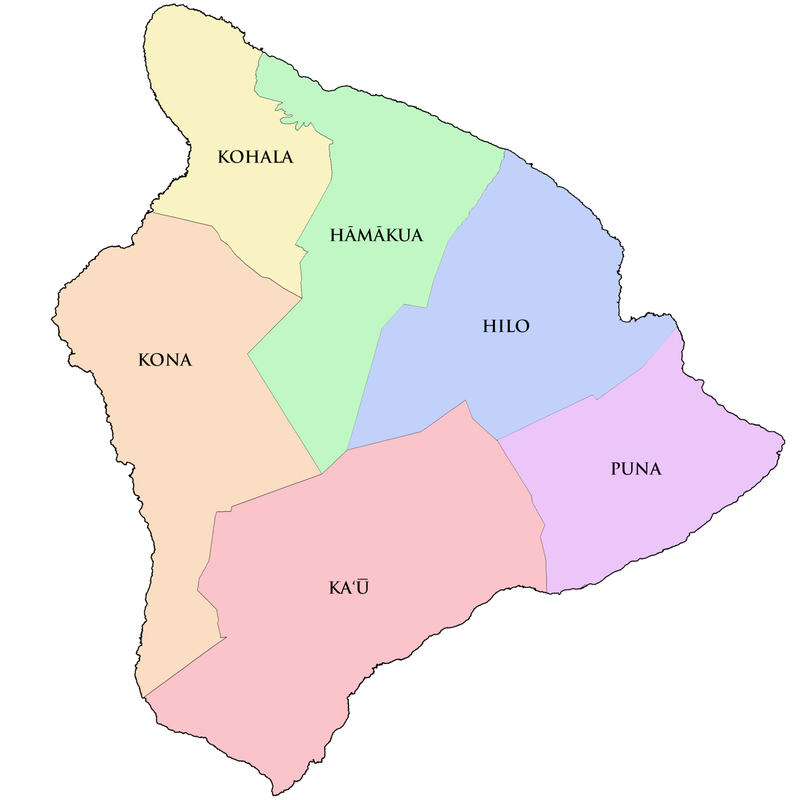 The hikes on this site are also available by Big Island Districts on the drop-down menus above. The best way to navigate this site is probably by using the map below. Or, browse photos of the hikes on this site.